"A wonderful, engaging story about four generations of Western women. As always, Jo-Ann Mapson creates a quirky, lovable cast of characters as real as your next-door neighbors. Every woman will see someone she knows in this heartfelt, fast-paced slice-of-life novel." "If you haven't discovered Jo-Ann Mapson yet, you're in for the finest of treats -- her books will move you from out-loud laughter to bittersweet tears, and leave you wondering when the next novel will come out. 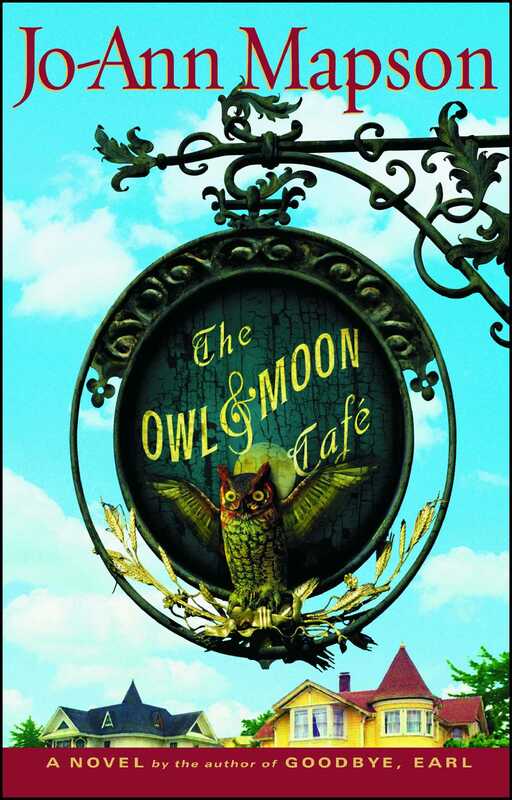 The Owl & Moon Café is no exception -- a story of being lost and found again; of love in sickness, health, and everything in between; a fictional world filled with women you will feel like you already know and never want to let leave. 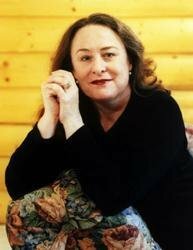 I read it in one sitting; my only gripe is that it had to end."